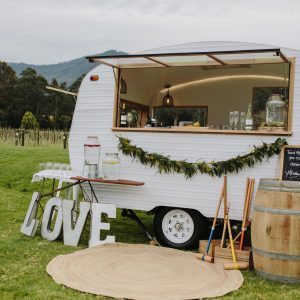 It’s Thursday, “Coffee Time”, this week exploring yet another great wedding supplier for the Shoalhaven and beyond – CreativLee Weddings and Events and Lee Simeon has brought along her vintage Caravan Bar Sweetie Petitie. I’ve known Lee for a long time, I know her husband, children and have had WAY too many wine tours with her, Lee is another example of local small businesses taking the bull by the horns and making small business work. So let’s find out more about Lee and her company. Hello, me old mate, so How did you get into your business? It all started when my husband, Danny, who is in the Navy got a posting to the USA. I had to resign from my job as a Community nurse and Danny, my youngest son Reeve and I headed of on a big 2 year adventure to Jacksonville, Florida. Evidently just being a Mum and a “trophy wife” wasn’t enough for me over there so I started thinking about what I could do to pass the time. I have always had a love for Weddings and Events, and helped a lot of my friends out with planning, styling and catering for them. 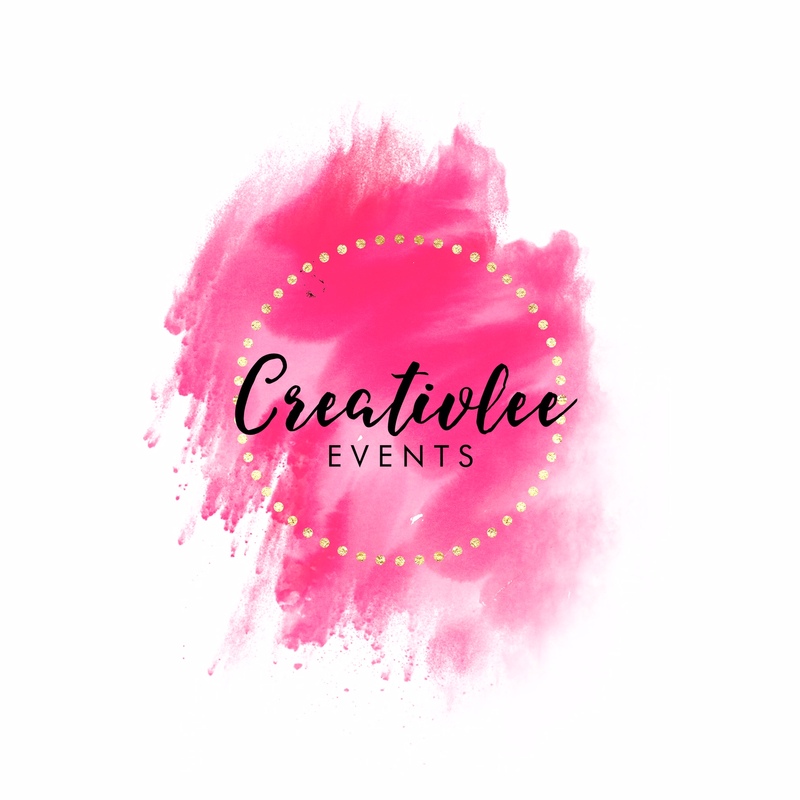 So a decision was made and I did an online wedding planning course, stocked up on a heap of goodies, used my American neighbours and friends as guinea pigs and upon my return to Australia launched Creativlee Weddings and Events, and haven’t looked back! Last year we introduced Sweetie Petitie our Vintage Caravan bar into the business. She is a 1970 Franklin GT classic Caravan that we renovated into a mobile bar, she comes equipped with RSA staffing, all your glassware, drink tubs, water station, props and styling to suit your event. At the same time I took on my business partner, Denise. Why did you think it was a good idea? Because I love what I do, and its hard work but its also FUN! I get to see people at their happiest, and Weddings and Social events are 99% happy, everyone is smiling and having a good time! 2 fulltime staff, and 4-5 casual staff. 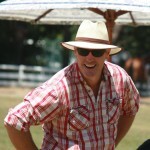 Keeping up to date with social media, and the latest trends…..and finding some time for myself! What are your major frustrations! Trying to find a 40 hour day to fit everything into. Theres loads to do when planning a wedding or event, and my phone never stops! And I hate saying no to people who want to book us in for their event. 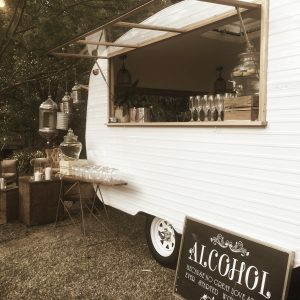 My business peers, I love looking at what they have come up with & how they have styled an event. Tell me about the best opportunity you had and what happened. Bringing Sweetie into our business, We have had her just over 12 months now, and everyone loves her, I still remember the day we bought her home and pulled everything from inside out …standing there with a champagne in hand thinking …my god where do we start! She has been up and down the south coast and highlands, to some amazing properties, for Weddings, 50th’s, engagement parties, corporate functions, Christmas parties and more! Ok, we gotta go …Whatya drinkin? Maybe, I should’ve asked what AREN’T you drinking! There are 0 comment. on "#StraneysVirtualCoffee – CreativLee Events"